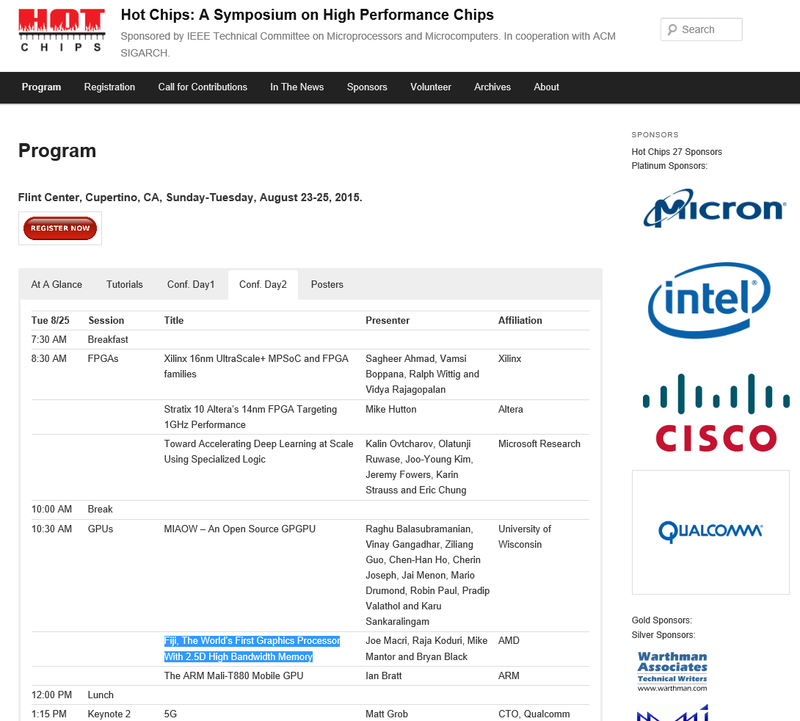 AMD is planning a presentation of Fiji GPU during Hot-Chips Symposium on August 25th. 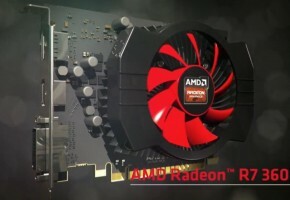 It is yet unclear whether Hot-Chips Symposium in Cupertino California will be the place where Fiji processor will officially be showcased for the very first time, or just the place where AMD is doing one of the post-launch presentations. 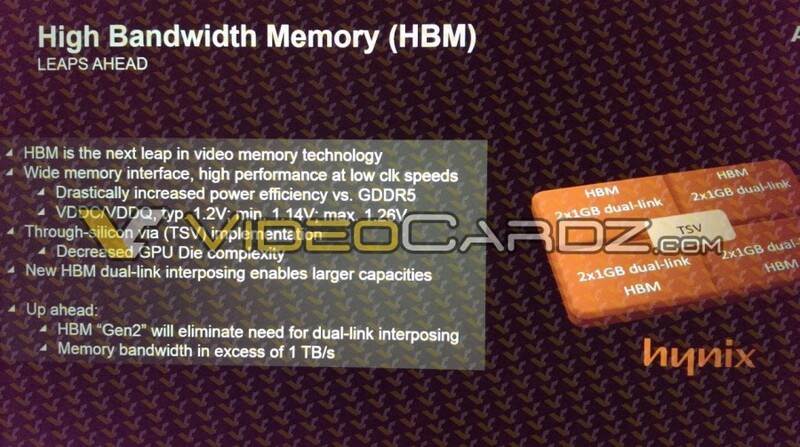 Fiji is the codename of the new flagship GPU that will feature 2.5D High-Banwidth-Memory (HBM) technology. 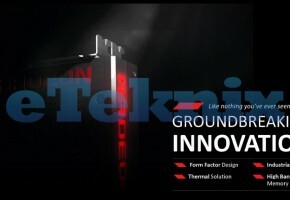 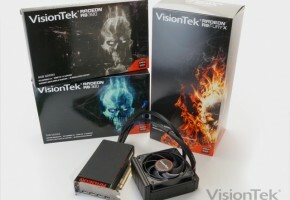 This processor will likely be used for Radeon R9 390 series that are rumored to be unveiled in June. 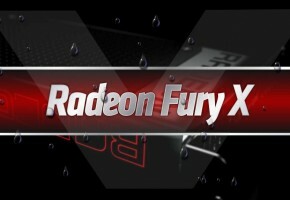 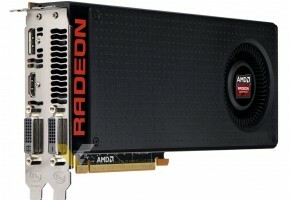 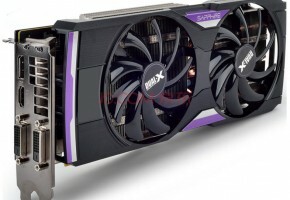 We covered possible Radeon R9 390X specifications in our previous post. 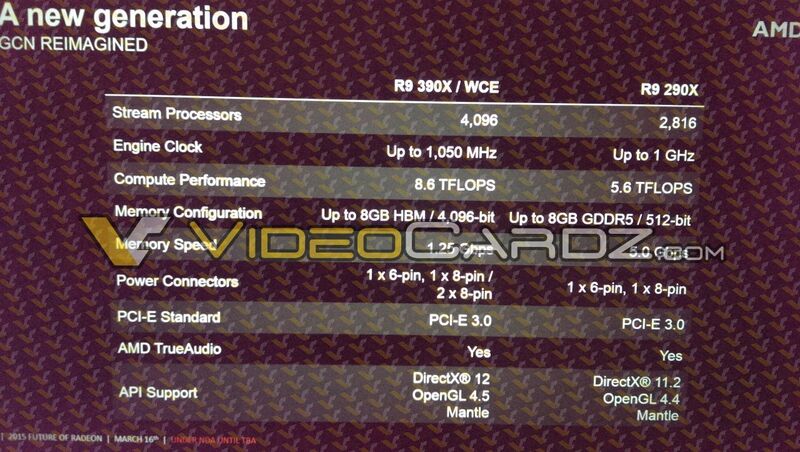 Hot-Chips presentation will probably focus more on architectural improvements over previous Graphics Core Next generation and benefits from new memory technology.